If you are looking for a resort with a range of activities, just a few steps from a great beach, you will enjoy hotel Muthu Playa Varadero. Just a short taxi ride from the shops, bars and restaurants of the main strip in Varadero, you should never run out of things to do. 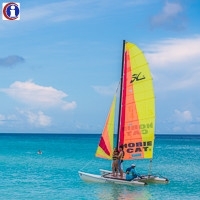 Playa Varadero’s activities are among the best in the area with a gym, children’s club, tennis courts, mini golf and table tennis; and water sports such as windsurfing, kayaking and scuba diving. There is also an 18-hole golf course nearby. 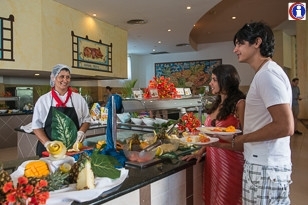 Muthu's buffet restaurant, which overlooks the two impressive pools, provides good quality food, while there is also a snack bar and 2 a la carte restaurants (reservations required). 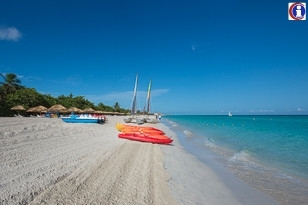 Playa Varadero also has 3 bars, including a beach bar and disco bar. 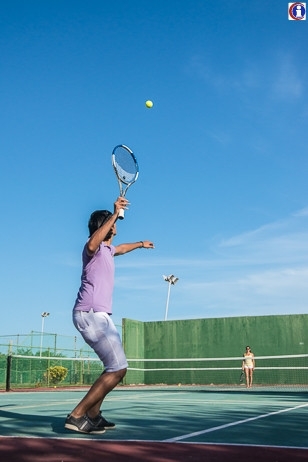 Hotel Playa Vardero represents great value for money and its friendly staff will leave a lasting impression. 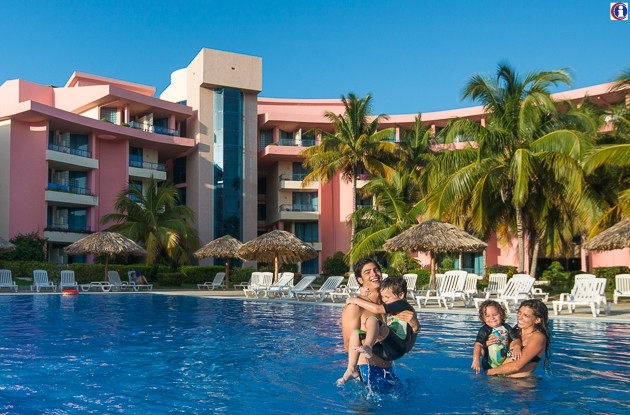 While this hotel is popular with younger guests wanting to enjoy the vibrant Varadero strip, it is also a great choice for families and couples too. 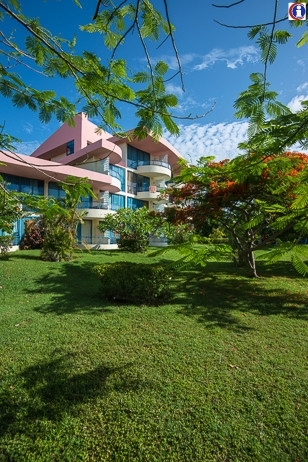 Whatever you are looking for in your Cuban holiday, you should find it at Muthu Playa Varadero hotel. 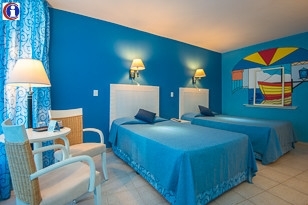 Playa de Oro’s standard rooms are spacious and well-maintained with vibrant, colourful décor. 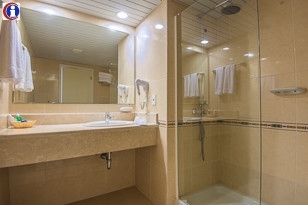 All rooms are ensuite with a fridge, mini-bar, satellite tv and air conditioning. There are also 4 standard rooms which have been adapted for the comfort of disabled visitors. Many previous guests have recommended upgrade to a superior room, which are much more spacious with large table and chairs, a daybed and king-size bed.